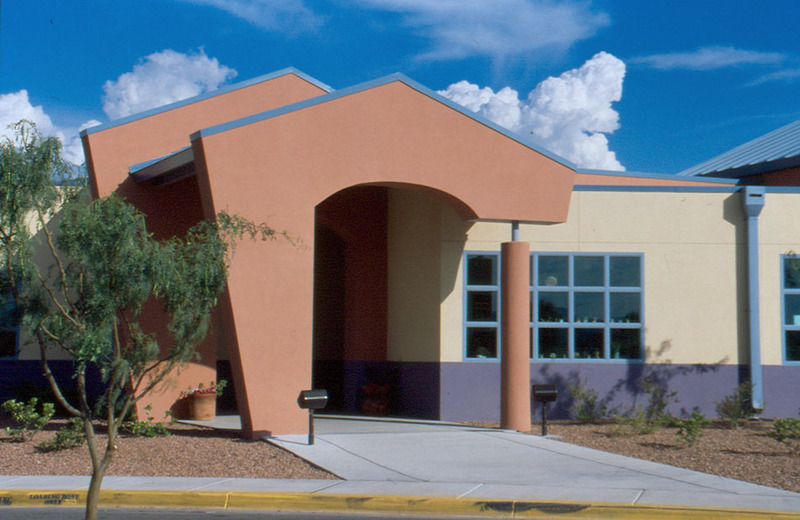 This 12, 200 square foot facility located within the Mesilla Valley Community of Hope serves approximately 72 homeless children in the Las Cruces Area. 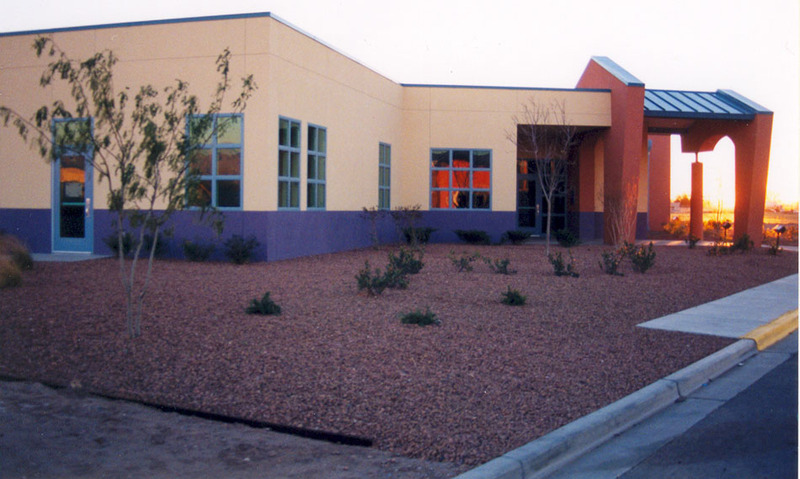 The daycare center features adjoining classrooms for infants, mobile infants, toddlers, and preschoolers. This design allows maximum flexibility in staffing due to the constantly changing student population. 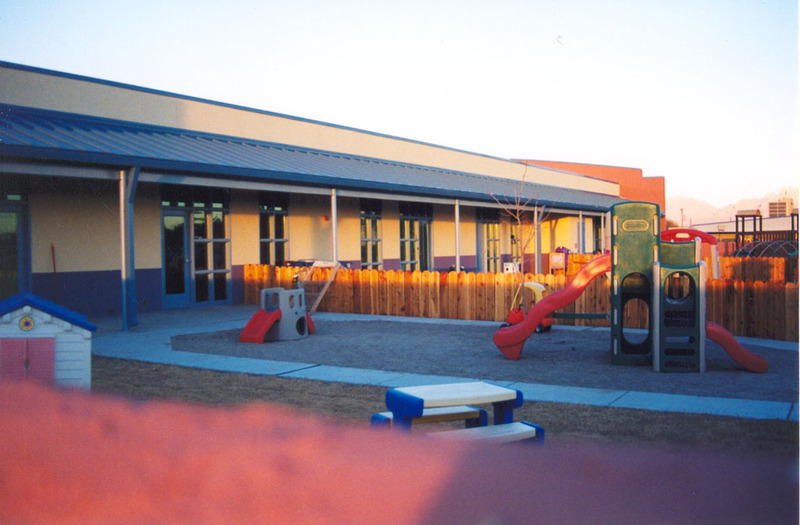 Other features include fenced playgrounds, kitchen, common room, donations storage, administrative offices and a fundraising retail area. The design incorporated many items that related to the children’s sense of scale, color, and playfulness. 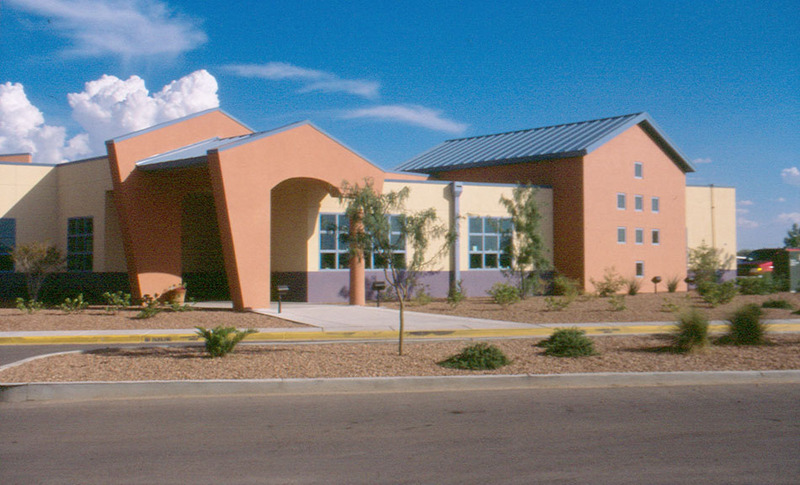 It was designed to be a home for those who do not currently have such a place.